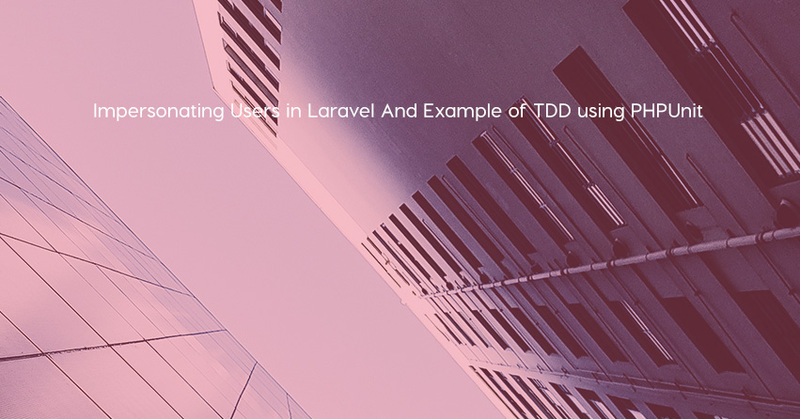 This video tutorial is on Impersonating Users in Laravel and test-driven development using PHPUnit. Laravel Impersonate allows you to log in as another user. Laravel Dusk is great for end-to-end testing your application, but you can also test other applications. 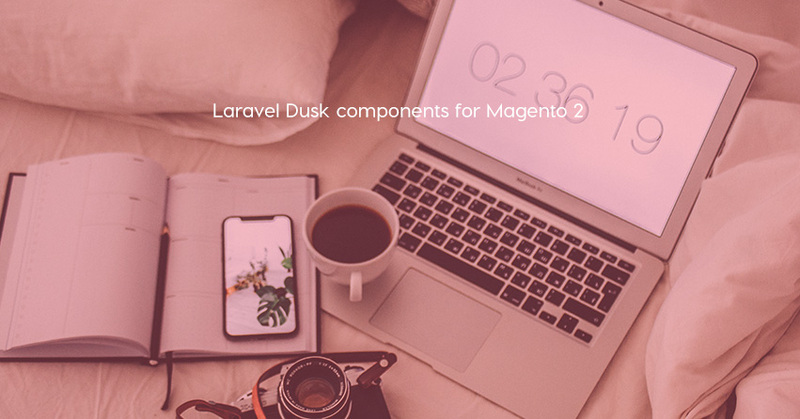 This repository contains a set of useful components to test your Magento 2 store with. 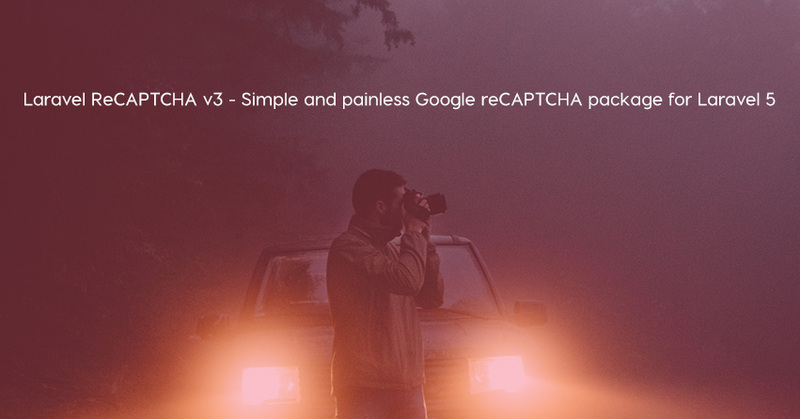 Laravel ReCAPTCHA is a very simply-to-use Laravel 5 package to embed Google reCAPTCHA in your application. 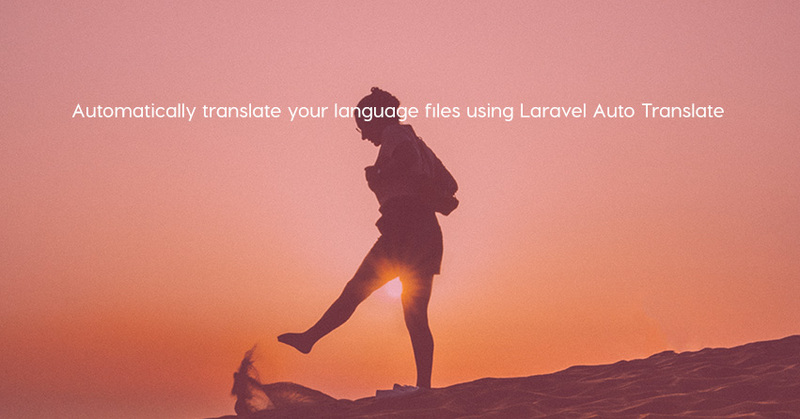 Laravel Auto Translate is a good package which can help us to translate our language files using Google Translate. 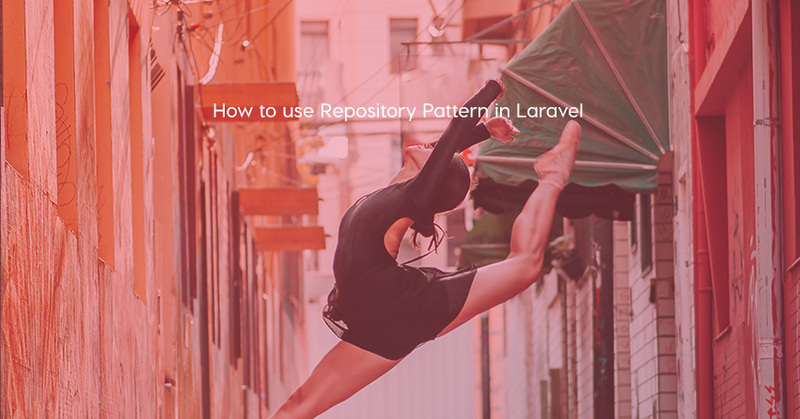 LaraShout wrote a good tutorial on how to use the Repository Pattern in Laravel 5. 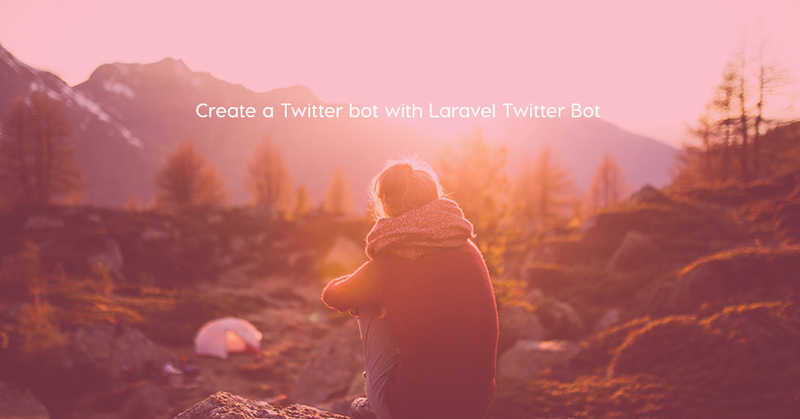 Laravel Twitter Bot is an open source Laravel php application for Twitter data automation and archiving. 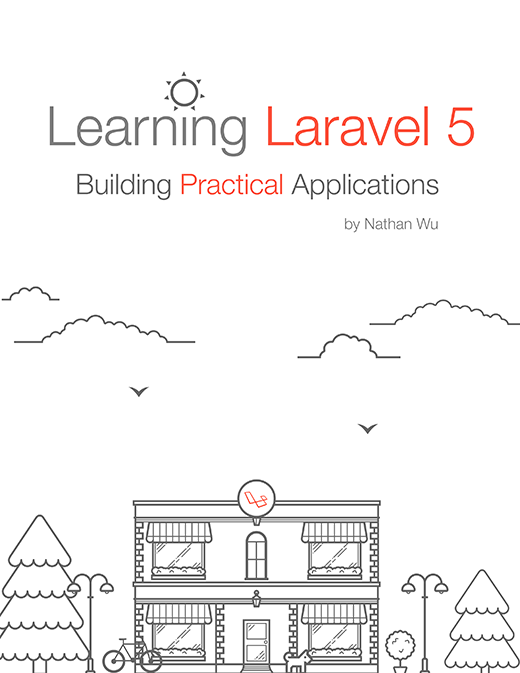 Get latest and most common asked latest laravel interview questions with answers at BestInterviewQuestions for freshers and experienced professionals. 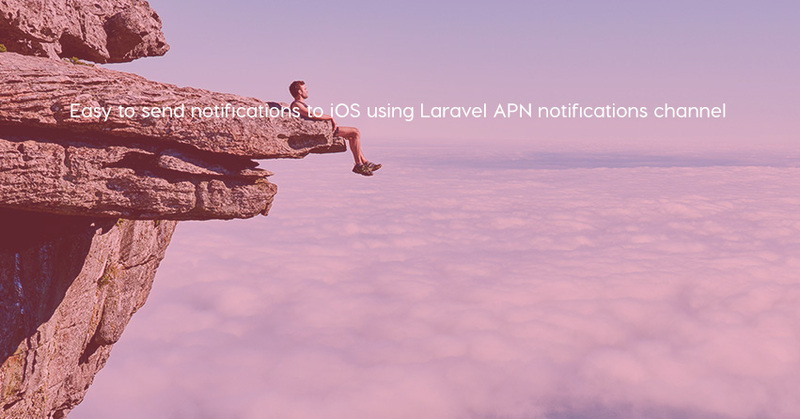 Laravel APN notifications channel is a good package which we can use to send notifications to iOS easily.